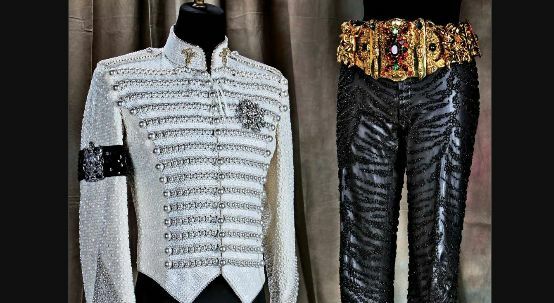 Michael Bush, together with Dennis Tompkins, designed outfits for Michael Jackson for more than 25 years. In his new book The King of Style (Insight Editions, $45), he shares anecdotes about working with the global megastar to create his unique image – among whose idiosyncrasies included never wearing the same item of clothing in public twice. Bush and Tompkins created what are still some of the most iconic costumes of the last century. 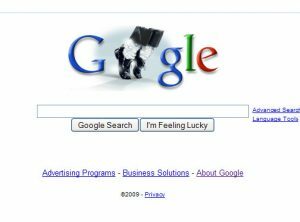 Here’s some of their highlights, starting with the outfit, designed by Bush, in which Jackson was buried. As always, hit ‘Fullscreen’ in the top right of the slideshow to see a zoomed-in version.